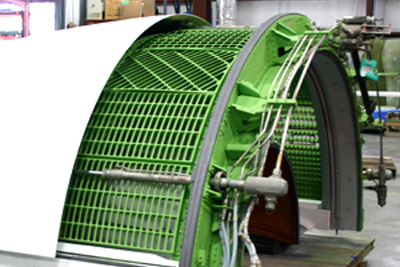 Cobalt Aero Services is a Federal Aviation Agency (FAA) Certified Repair Station and a European Aviation Safety Agency (EASA) approved service provider specializing in the maintenance, repair, and overhaul of nacelle components, thrust (fan) reversers, and other aircraft structural components. Cobalt Aero Services understands that each customer and each project are unique, and we pride ourselves on our ability to adapt to each operation and budget. We are committed to safety, quality, reliability, quick turnaround, responsive customer service, and competitive prices – which all add up to great value for customers. Let our team perform routine or as-needed maintenance and overhauls for on-site inspection assistance, on-site repair support, and full shop overall support. 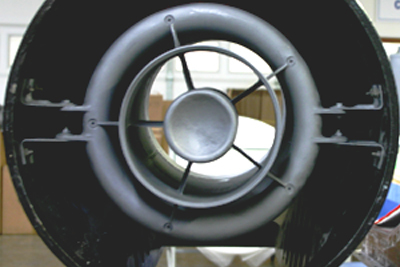 Over the years, we have saved our customers significant costs by repairing, not replacing aircraft parts. Our on-site expert technicians provide composite bond repairs, modification and structural repairs, repair of ablative and protective coatings, and AOG support for operators worldwide. Our capabilities include advanced composite and metal to metal bond repairs, whether it’s just a refinishing paint job or a full overhaul. 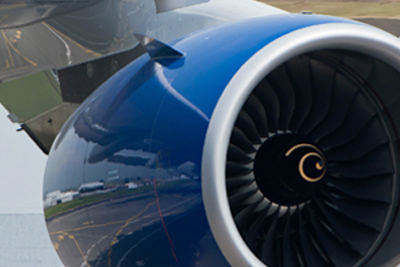 We deliver a full range of maintenance programs that stabilize aircraft maintenance costs and increase residual value on new and pre-owned business and commercial aircraft.